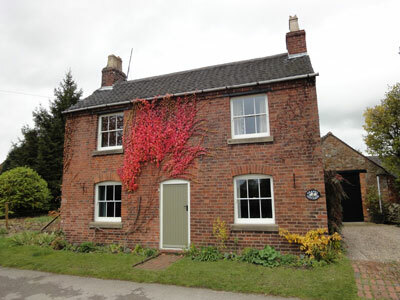 The non-original single glazed sash windows were removed and replaced with hard wood timber, double glazed, sliding box sash windows with traditional pulleys and weights. 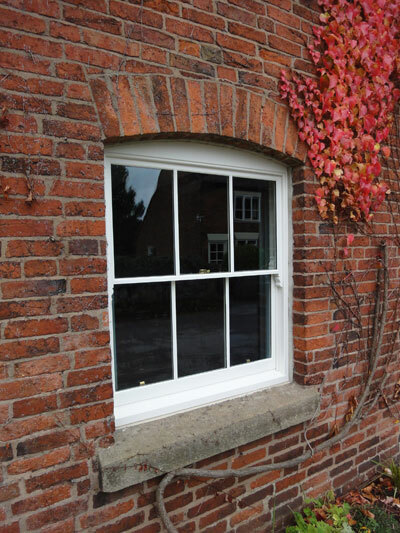 As this was in the Article 4 Ticknall Conservation area, the sash windows had to have specialist slim line glass to preserve the original sash window profiles. 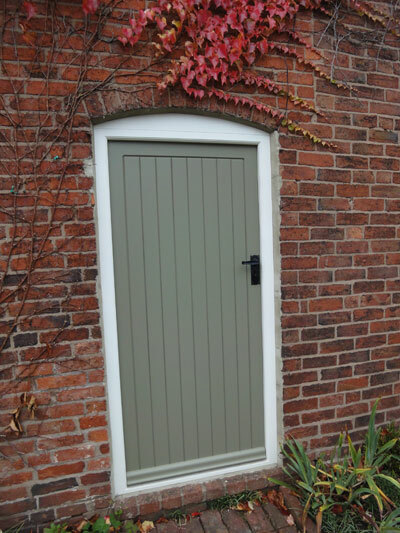 To complement the project, a bespoke 7 plank hardwood door was also installed.